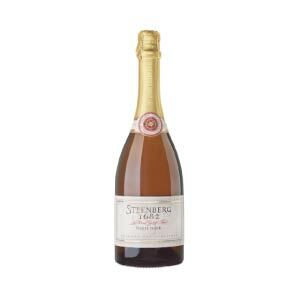 Categories: Sparkling Wine, Steenberg Vineyards. 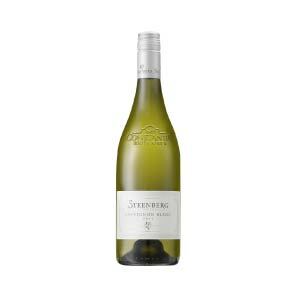 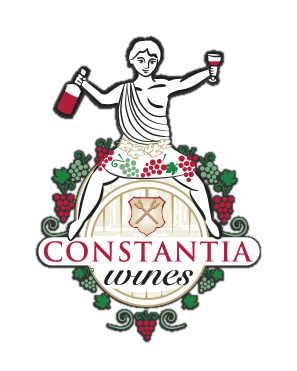 A beautiful and elegant MCC with a soft yellow colour and magnificent aromas of crisp red apple, candied Lemon , fynbos honey , treacle and honeyed biscuits. 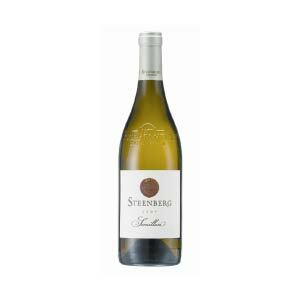 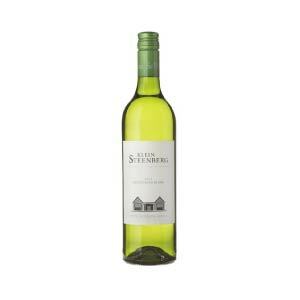 A vibrant and fresh acidity which is very well balanced creamed honey and toasty brioche notes on the palate. 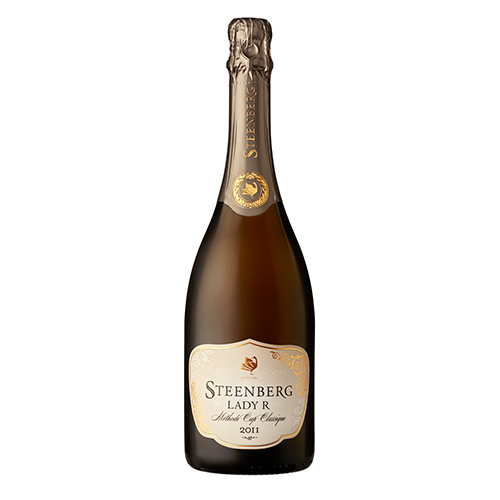 This MCC shows elegant fine bubbles and will age beautifully too.